211 Bernard: TONIGHT! 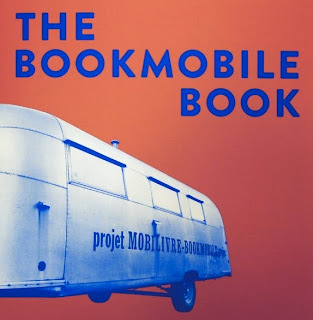 7pm, The BOOKMOBILE Book Launch! TONIGHT! 7pm, The BOOKMOBILE Book Launch! The BOOKMOBILE Book has arrived! Join us for its Montreal homecoming TONIGHT Wednesday, June 10th at 7 p.m. The event will feature a conversation between The BOOKMOBILE Book editors Leila Pourtavaf and Onya Hogan-Finlay, along with contributors Anna Leventhal and Isabelle St. Amand. 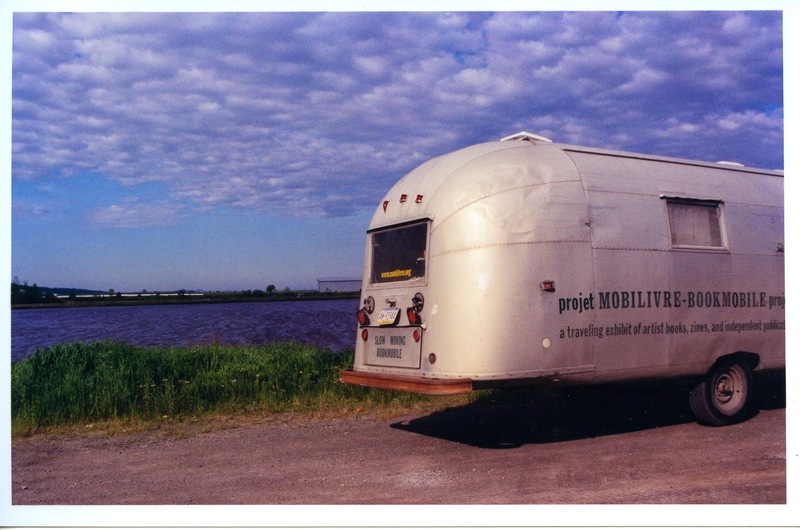 Onya Hogan-Finaly and Leila Pourtavaf were co-founders and coordinators of the projet MOBILIVRE-BOOKMOBILE project from its inception and throughout its 5 year life span. Anna Leventhal and Isabelle St. Amand were projet MOBILIVRE-BOOKMOBILE project collective members and trusted tour guides during multiple North American tours.